Why Xbox One Games are So Much Popular? Microsoft Corp is the creator of Xbox games that has gained so much popularity in recent times. These are video game consoles the first of which was launched in the year 2001 in USA. After its release, there is no looking back in terms of sales and revenues. The next generation Xbox 360 was came into the market in 2005 while the latest of the collection of video game consoles – Xbox One was released this year only. New Xbox 360 Games: Why You will buy them? For the global gamers, different game development companies have come up with a series of fun, adventure packed new Xbox 360 games. These latest set of games come with more advanced features, smooth flow, and are tighter than the previous versions. 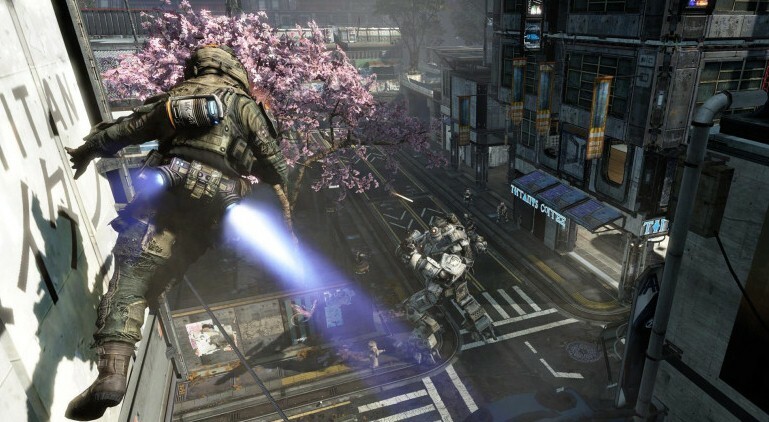 Bluepoint Games has developed Titanfall that brings breakthrough combat techniques and great fighting moves to Xbox 360. This game is also available for Xbox One and PC. This Sci-Fi genre game allows you to make your way fighting with the super-strong Titans. You will get to experience more fun and thrill moving super-fast in a battlefield amid futuristic enemies in a distant planet. Overall, the main benefit of buying this video game lies in producing a cinematic effect that is bound to keep a gamer spellbound. The game starts with the pilots dropping off on ground and soon the Titans begin to drop. Each level brings a massive action-packed situation with the final step of defeat and massive explosion in the battlefield. Telltale Games are always full of emotion, drama, happiness, sadness, etc. The Walking Dead: Season Two Episode 5 is no exception to this. This Xbox 360 game is highly emotional with the central character of Clementine. 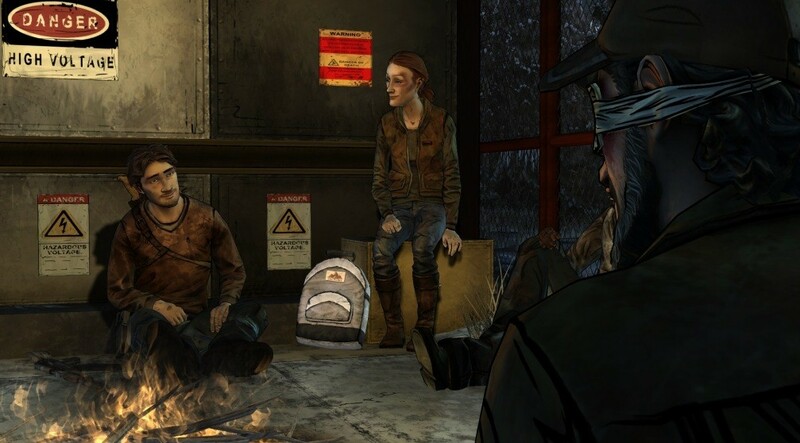 In the start of the season, we found Clementine still a child and lonely without any person to protect her. She has no other choice left than to take care of herself in an emotionless world. People try to help her but they are busy with their own views. Emotion runs high through this season. 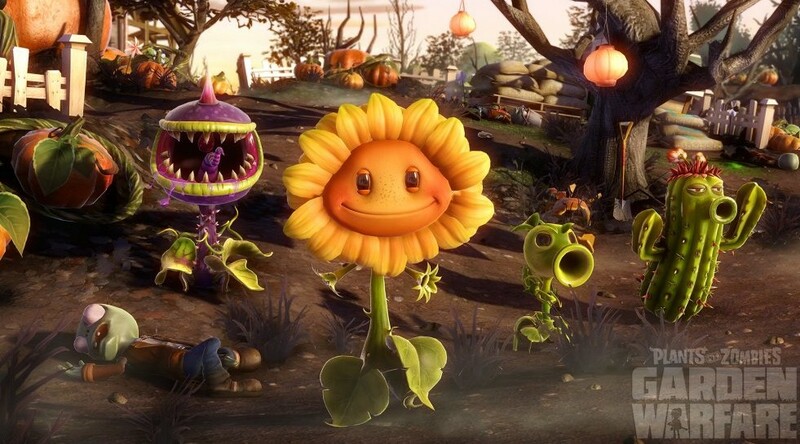 With each click of the mouse, the gamer will get to see a different personality of Clementine. Questions run into your minds – will she become harder and emotionless? Will she get attached to her past friends? What will be Clementine’s tolerance level? The best part of the game comes before ending when the gamer will be compelled to think about his decisions made in season two and also in season one. Start playing the game today to find the great revelation in The Walking Dead: Season Two Episode 5 – No Going Back! In this new Xbox 360 video game, a lot of areas need to be discovered throughout the game. 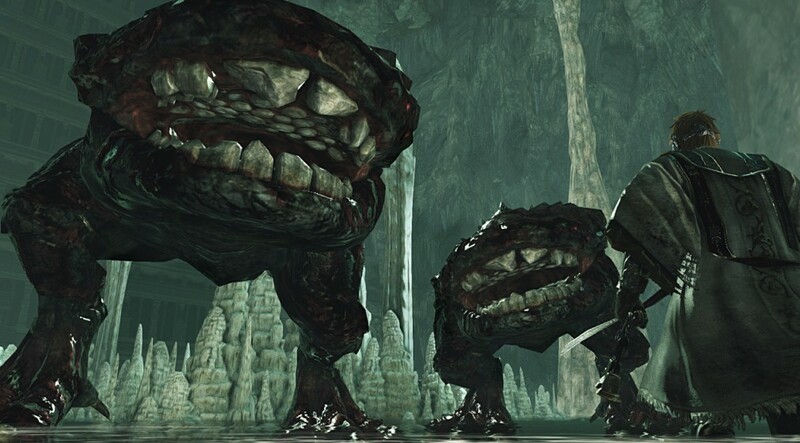 One of the best things about Dark Souls II: Crown of the Sunken King is a series of puzzles. 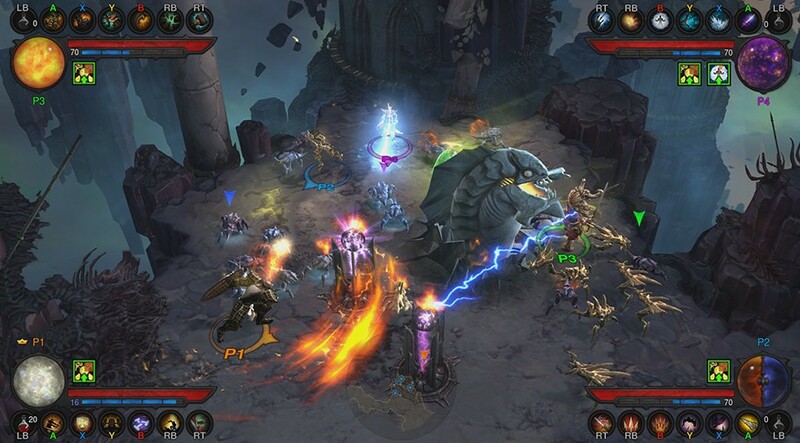 For example, one reviewer has stated that while playing the game, he came across a glowing pillar. When he hit the same, it turned out to be a switch. The area was full of such switches giving an interesting twist to the game. It is these special puzzles that keep the game moving forward unlike the usual routine “Kill X and Shoot Y”. Thus, popularity of Xbox games adds fruitfully to the worldwide multi-billion dollar video games and online gambling/casino market, in this regard notable German and Dutch online gambling providers such as ones listed on NederlandseGokken online casino website, have predicted that with the rise of smartphones sale in the country by around 30%, the German gaming market revenue will create new records. In fact, Germany will play a crucial role in the outburst of mobile gaming revenue in 2015! There are many people who are interested to learn to play guitar. However, due to busy schedules, they are somewhat not interested to attend guitar learning sessions in a music school. Well, for such individuals, here is the 2014 edition of all new Rocksmith game that works perfectly with Xbox 360, PS3 and PC by simply plugging your guitar into the console using a USB cable. Get Comprehensive Information about the Upcoming Xbox Games! Xbox console games released by Microsoft have produced a different thrilling experience compared to what the gamers get in other gaming platforms. The first ever Xbox game was released in 2001 followed by Xbox 360 in 2006 and finally Xbox One in 2014. Microsoft has reached almost every home since the launch of Xbox Games. 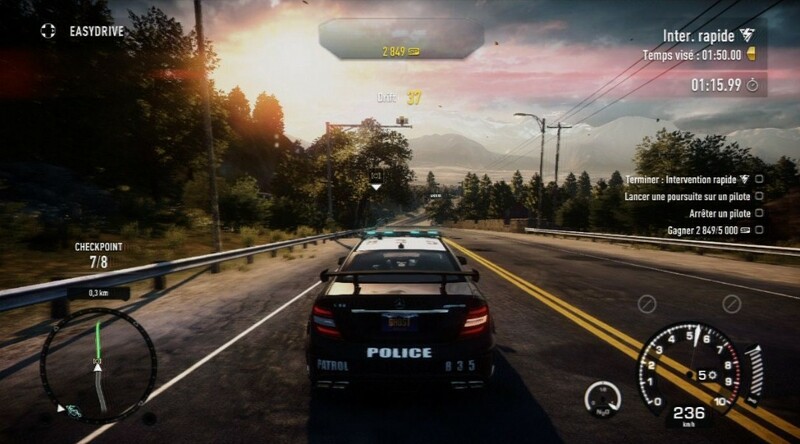 If news sources are to believe, very soon, we might get Xbox games that can be easily played on PC! The American company is said to already have started working on a streaming service for playing Xbox 360 and Xbox One on computers. Let us now discuss about the various upcoming Xbox games.